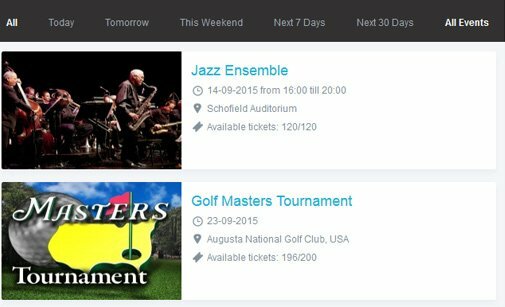 Display events on your website with this jazzy and easy-to-use event calendar script. PHP Event Calendar is a great event management plug-in for any website. Our web calendar supports recurring events, five calendar layouts and multiple views. The calendar script can be used by users who are unfamiliar with PHP coding, as well as by webmasters for their clients' websites. Manage your event schedule more easily and share events with your target audience using our smart PHP Event Calendar. It blends flawlessly with all kinds of websites and designs thanks to the rich color palette available for the calendar layouts. 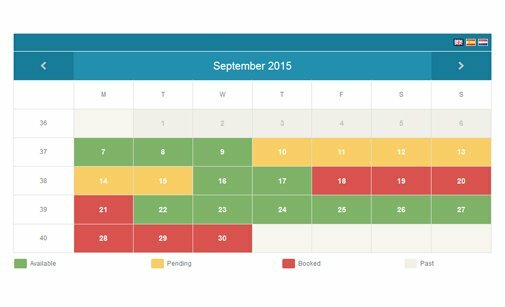 From the back-end system you can choose between ten color themes to change the web calendar front-end design. back- and front-end titles of the PHP Event Calendar. the address in the Location field on the create event page. Each user (administrator, editor) has their own login details and different access to the admin panel as assigned by the script admin. With our event calendar software you can create and manage recurring events - daily, weekly, monthly, quarterly, yearly. 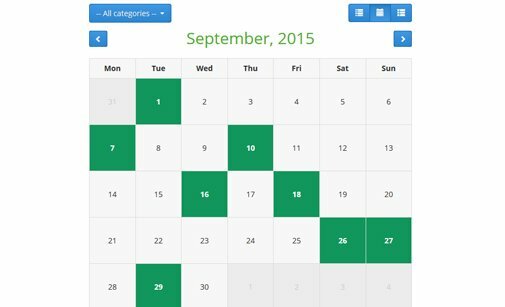 website pages to embed the PHP calendar script. 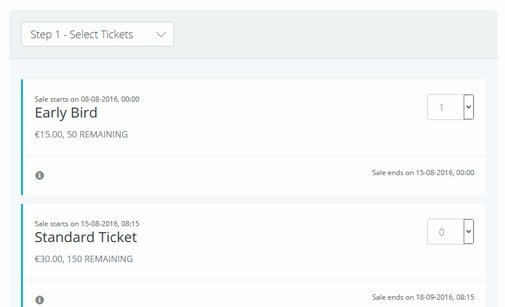 Three front-end views are available: calendar view, list view and monthly view. Manage your default view from the back-end. script as you wish. We can also make modifications upon request. Below is a preview of the PHP Event Calendar. You can see both the front- and the back-end system and test all features yourself. Preview some of the layouts offered for our event calendar script. Click the button below to open the admin panel of event calendar software. 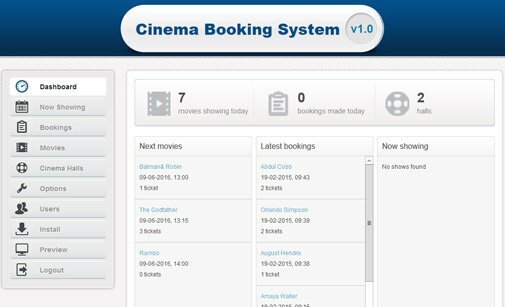 Review other scripts with similar functionalities which can complement PHP Event Calendar or add new features to your website. You can buy the PHP Event Calendar either with a Developer, or with a User License. 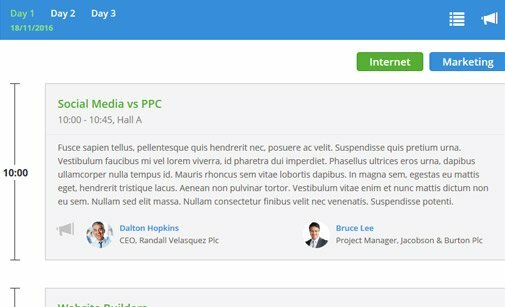 Let our clients share their experience with PHP Event Calendar script and how it has improved their online business. I don't have a question, but just wanted to let you know I've been in the web dev business for 12 years, and during that time I've used a number of php scripts. This event calendar software is one of the best I've come across, so I wanted to take a moment to let you know that. I absolutely love it, your pricing is more than fair, and your customer support is the best I've seen anywhere. It's refreshing to come across a company like yours and a product that does what it should. Amazing, keep up the great work! I purchased PHP event calendar software for a client to use on their web site. The web calendar had to be custom made to meet my clients needs. Through all the changes, the technical support and customer service were fantastic. The response time in getting answers to my numerous questions were excellent. The patience showed to me was priceless. My custom made web calendar script is fantastic. I recommend PHPjabbers.com for your next website script. You will not be disappointed. I'm a web designer and I was looking for a simple web calendar I could use for a schools web site and I pucrhased it from phpjabbers.com. The best part was that it gave me several calendars that I could put in different parts of the web site. Most importantly, it's user interface means that my clients doesn't have to have any PHP or HTML experience. I really like the PHP Event Calendar by PHPJabbers because you can customize nearly every aspect of the way the calendar will display on your website. It is also really nice that once you purchase the web calendar script you can use it on multiple websites without paying any further registration fees. I found this script because I needed a full featured event calendar software that would function under PHP version 5. Many of the event calendar scripts on the market today are not updated to run on PHP version 5, but the this one works perfectly under these conditions. 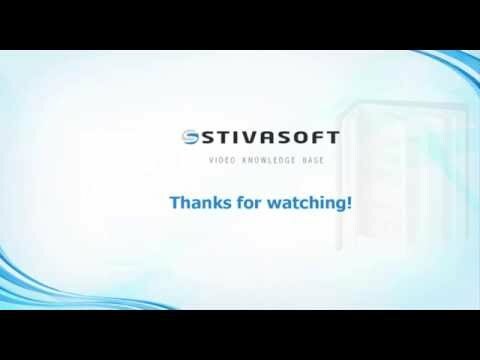 Finally, let me say that the customer service and tech support given by the folks at StivaSoft is top notch. They answered all my questions within a few minutes of my submitting my requests, and they made sure that the event calendar was working properly for me. The PHP calendar script I purchased form PHPJabbers.com was worth every penny. 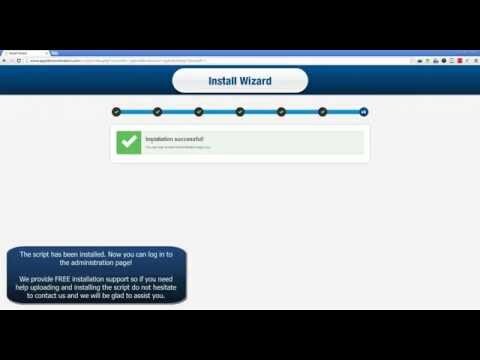 It's easy to install and works great! The team at PHPJabbers gives 5 star support. Fast and efficient! Thanks so much! I will definitely be coming back to you when I need more scripts in the future. Just wanted to say that I love your event calendar software. I had it up and running on my website within a few minutes, even after changing the look and feel to match my website. Excellent Job! The PHP calendar script is awesome - very easy to setup, customize, and put into use! It's exactly what I was looking for when one of my client's requested an event calendar for their website. On top of all of that, the support for the script is top notch - any question or issue I had was not only answered quickly but solved too! Your php event calendar script is better than you have advertised. I think you are underselling the product by the way you have presented its features on the internet. The demo shows a plain web calendar with events only displaying when you move the mouse over the event. For weeks I have been looking for an event calendar that can also show the event title inside the date box itself. I saw your event calendar software and overlooked it several times while searching for the one that met my objectives. I was unable to find one, so i finally settled with yours. To my surprise, your calendar script had the capability that I was looking for! Please don't undersell your product. 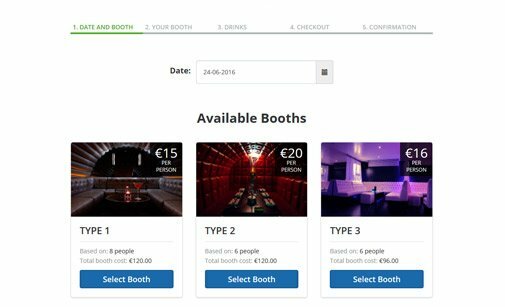 Read more about our Support Service and how we can help you install PHP Event Calendar.